InterviewsAnubha Kakroo, children, DNA, Economic Times, Esther Perel, Femina, Futurebrands, individual, Living apart together, matrimonial, monogamy, New York Times, partnership, primordial, reality1 Comment on Let’s face it, love is incidental to the whole story! 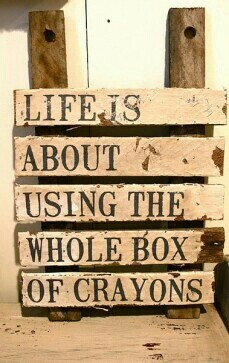 Let’s face it, love is incidental to the whole story! 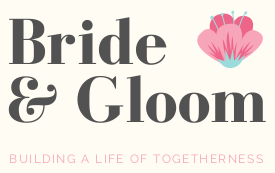 Bride&Gloom proactively works with singles and couples alike to support them to build a successful and meaningful relationship. It supports them with the necessary tools and resources as they navigate through their dynamic and individual perceptions of marriage, love and relationships to build a life of togetherness.